Classroom management is one of the hardest parts of teaching and there is no quick fix. It sure does help if we share our successes with each other so we can try to make sense of it all. 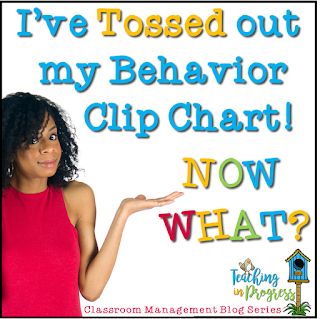 Ever since my post last year about never using behavior charts and the “Take A Break” station, I have received oodles of questions about how to make it all work without charts and stickers, etc. so I have written it all down in a series of several posts. Classroom management is the absolute foundation of an effective classroom teacher. 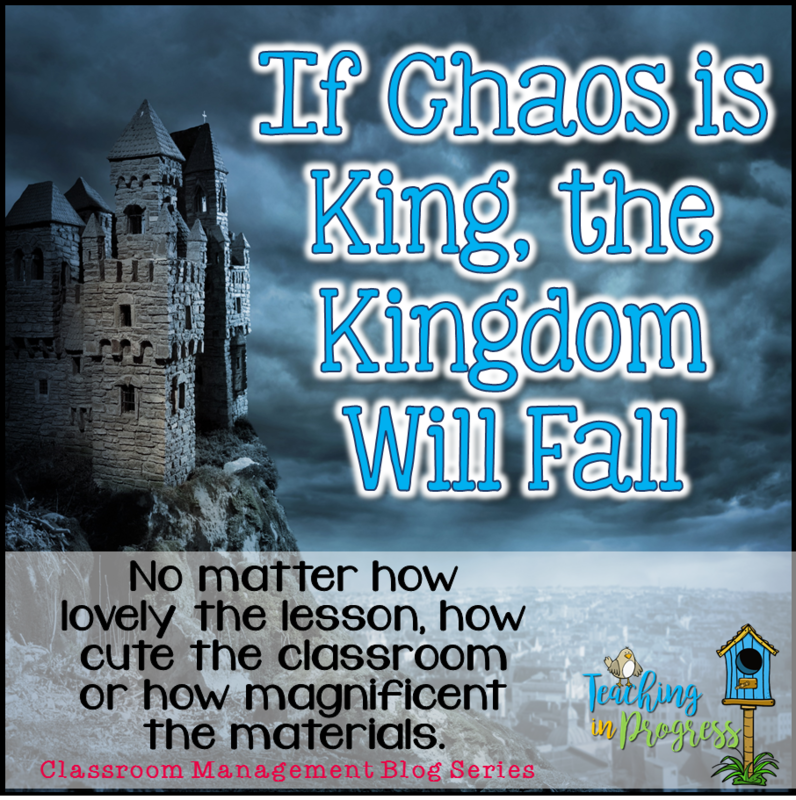 It doesn’t matter how lovely the lesson, how cute the classroom or how magnificent the materials - if chaos is king – the kingdom will fall. love ‘em like they’re your own. Let’s start with routines and procedures. “They’ve been in school for (fill in number here) years. They ought to know how to walk in line and sit on the carpet!” Yes, they should know. And most of them do know. But what they don’t know is how YOU want them to line up and sit on the carpet. They have come from many different homes and classrooms and have been taught lots of ways to walk in a line. They all have a little different perspective on how that works. Until we have shown them EXACTLY how they should walk in a line – we are not going to get the line we expect. Think about it from a teacher’s perspective. You go to work in a new school and it is time to take the kids to recess. Now, you know how to take kids to recess. You’ve done it a thousand times. But this time, you get fussed at by admin because you didn’t (fill in procedure here). Now it sounds familiar, doesn’t it? Think of developing classroom routines and procedures in the same way we approach instruction. Scaffolding! Model the procedure. Practice it with them. Let them practice on their own, slowly shifting responsibility to the students. Never assume they know anything. Model exactly the behavior you want. I ask the kids the watch what I do and be ready to share what they noticed. I model the procedure exactly how I want the kids to do it and let the kids tell what they saw. They will tell all (or most) of the important components of the procedure. It is so much more meaningful when they discover it for themselves instead of listening to the teacher tell them how. I model it again and name each step while I do it. Now I ask a couple of volunteers to show the class the procedure. Again, I ask the kids to watch and notice. The kids will share what they saw. This time I ask a group of kids to model the procedure. Repeat the noticings and sharings. I do this until everyone has had a chance to model and share. 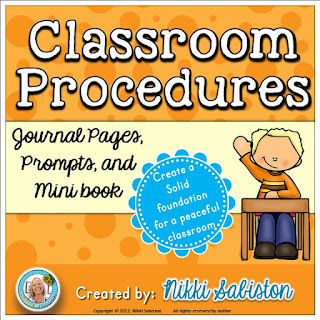 Now the whole class will practice the procedure and debrief with what they did correctly and where there were shortcomings. This is where we can make or break it. This is where we think the kids have it so off we go. Nope. They have it for right now. But we have to do the whole procedure again tomorrow. And the next day. And until they are doing it completely correctly every time. It can be very tedious, but it is so worth every minute! Once the school year gets rolling, I go through every procedure in our class about once every week. Which procedures should we teach/model? All of them. Every single thing I want them to do in a particular way. Anything I want them to manage on their own without my assistance. Every transition, every station, every space they use. I have had teachers tell me that this is too rigid and too controlling. While on the surface it may seem that way, in reality, I have afforded my students a great deal of freedom by helping them know and practice classroom procedures so well. Because of the well established routines and clear expectations in the classroom, the kids know what to do so that everything runs smoothly and there are minimal interruptions. As the year progresses, I can give the kids a great deal of autonomy and choice because I know they will be able to handle it. In my class, kids take care of all of the above procedures and many more without ANY help from me at all. They get up and go the restroom, water fountain, garbage can, pencil cup, etc. without asking me permission or signaling me. They know what to do, how to do it, when it is appropriate to do it, and our day moves on smoothly. I have so much more time because I have shifted the responsibility for daily routines to the children. I do not need to control their every move. I simply need to teach them how to move about our day so they can do it on their own. What if they don’t do it correctly? Call them back without anger or frustration. Briefly review the procedure. Ask them to do it again. Be sure to notice the correct behaviors (without naming names!) and praise the hard work they are doing. Do this as many times as it takes. Yes, you might have to remind some of them the same thing every. single. day. But, remember. They are children. They are human. They are not perfect. They are not adults. They are not your minions. Treat them like you would want a teacher to treat your own child. What if you have one or two kids who just won’t comply when everyone else is following the procedure? Of course you will have those kids. Some kids can’t help it and some are just downright disrespectful. I am very careful to approach this in a helpful, guiding way, rather than with a punitive/punishment type attitude. Even though I may be mad enough at that kid to spit nails, I cannot let him see that. He must know that I am helping, not punishing. I try to be quick, clear, and not argue with them. Loved this post. Saving it for later. I like what you have to say here. Sometimes you might feel like you have modeled it enough, but it still needs practice. I sometimes feel like I am the only one that does practice at different times during the year if things need to be revisited. It makes a huge difference though. Thanks for this post. 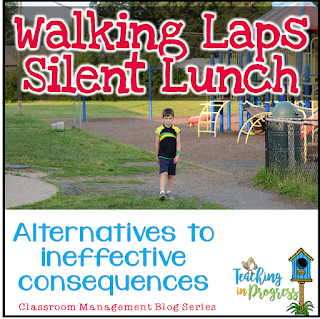 I know that when the class is getting off course and things are getting nutty, it's usually because I have not been following routines as I should or reviewing expectations with the kids as often. Excellent! I can't wait to read more. Great post! I am going to share this with some others! Hi Nikki! Thank you for SUCH a great post on managing a classroom!! I love your three components and I am so excited for the next installment. Building community in the classroom is one of my favorite things about teaching!! I just found your blog through Pinterest (Ladybug shake and spill, which led me to the Gingerbread shake and spill--LOVE!!)) and now I can't stop reading! :) Haha! Thank you for so many great ideas!